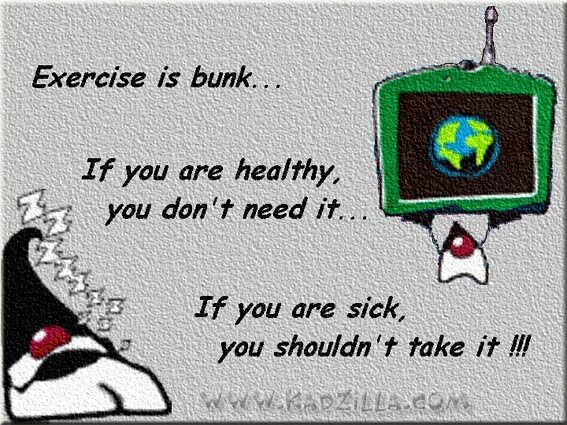 I am in agreement with you.I did not realise the importance of exercise when I should have and landed in medical problem. The only prescription now is a walk for 45 mnts daily. Please read this post seriously and follow the rules of the game to remain fit.